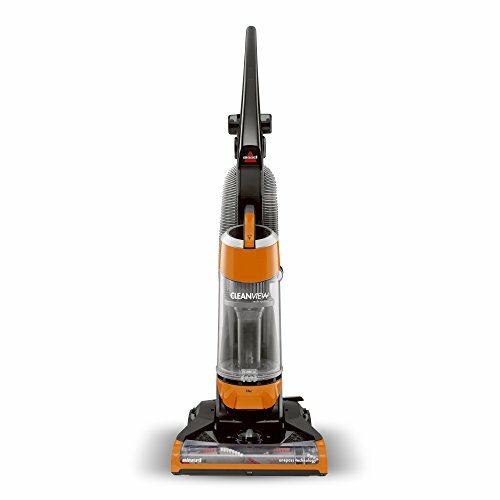 The Bissell zing bagged canister vacuum makes it easy to take powerful mess removal from one room in your home to another. 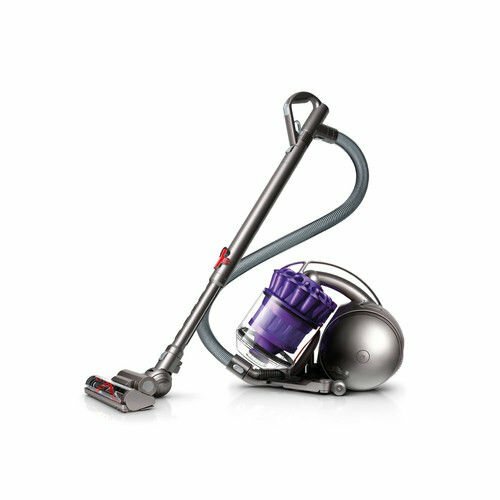 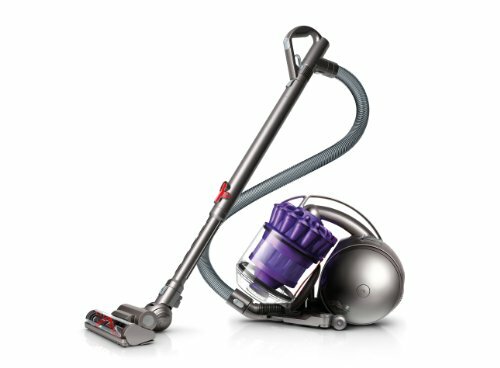 It features a large, 2.5L-capacity bag to allow you to tackle messes large or small across both carpets and hard floors. 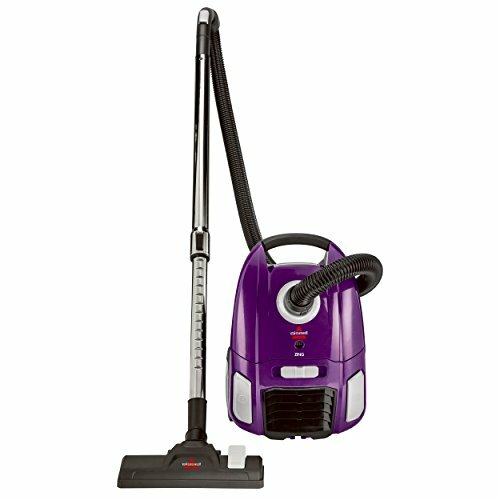 The compact and lightweight design along with swivel steering make maneuvering around furniture and between rooms a snap. 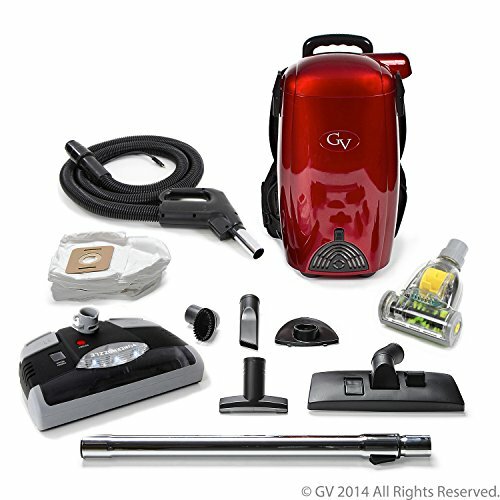 The easy-to-remove bag allows you to quickly change bags without the hassle or mess of a Bagless vacuum. 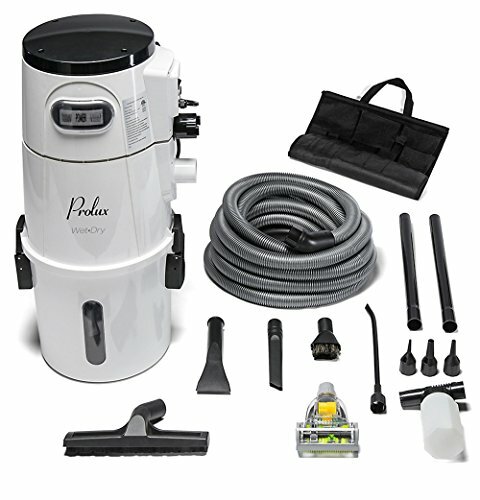 The included tools and telescopic wand let you clean those hard-to-reach areas of your home with ease.